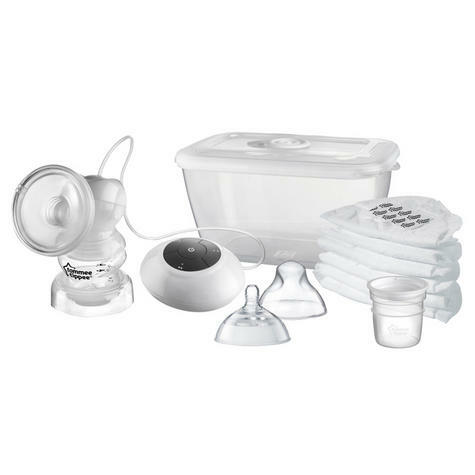 Closer to Nature breast pumps make it reassuringly easy to give baby the benefits of breast milk when feeding time requires a bottle. 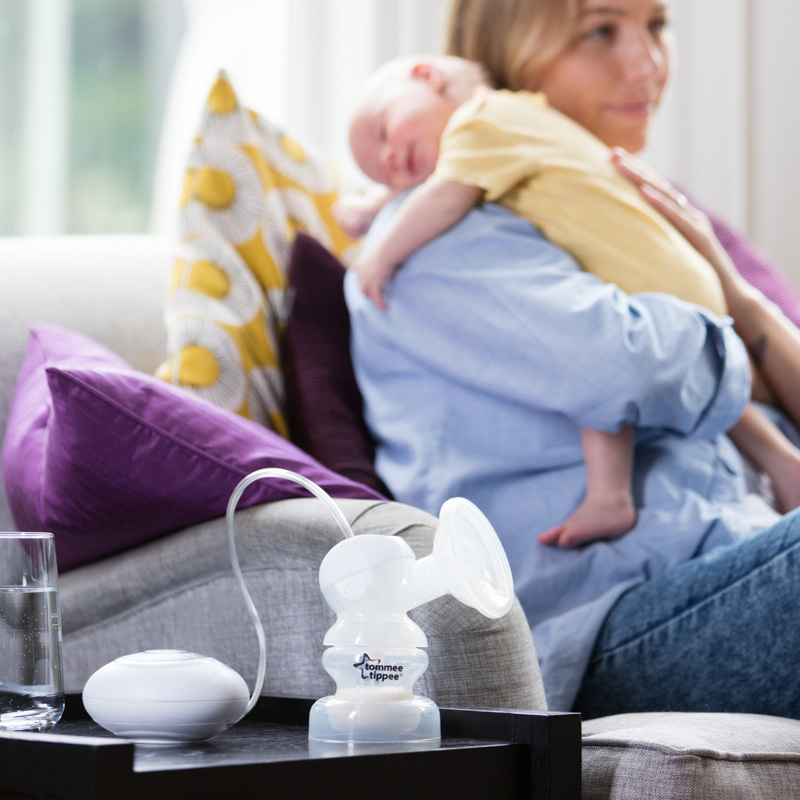 Discreet and comfortable to use, our Closer to Nature Single Electric Breast Pump system makes it easy to give baby all the benefits of your breast milk, even when mum's not there. 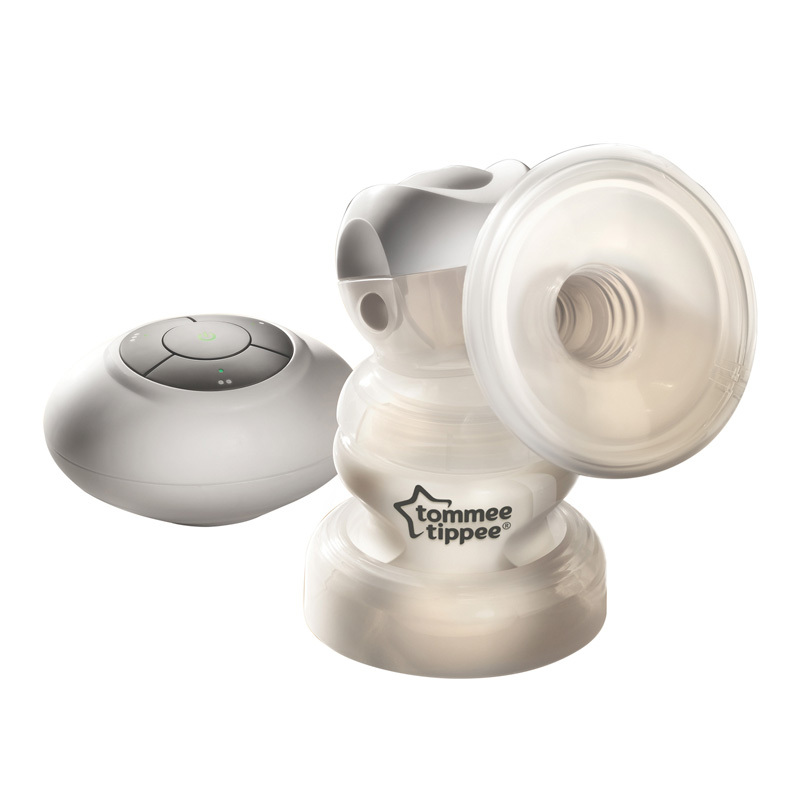 The Closer to Nature Single Electric Breast Pump is portable and lightweight and is designed for faster, easier, comfortable expressing. 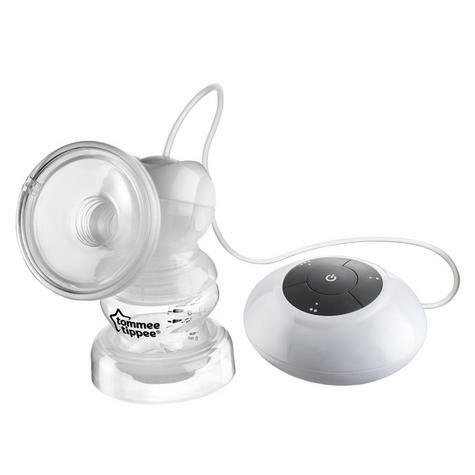 The pump can be electric or battery operated- perfect for home, work or travel. The soft silicone cup is specially designed to mimic a baby's natural feeding action, combined with the new valve the pump provides gentle and efficient expression, whilst offering maximum comfort for mum. Easy to Use / Clean / Assemble - The simple and intuitive design of the Closer to Nature breast pumps makes them easy to assemble, use and sterilise. 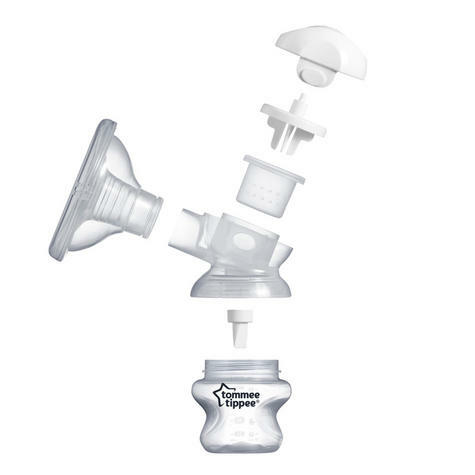 One Piece Valve - A new, one piece valve provides improved suction, delivering improved efficiency and guaranteeing 0% backflow. 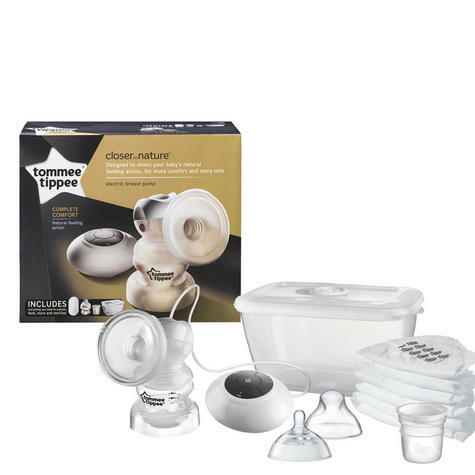 Comes complete with a Closer to Nature Bottle - The soft silicone teat feels like skin, and gently elongates and flexes during feeding to mimic natural breastfeeding action. The breast like larger shaped teat of the Closer to Nature bottle allows baby to latch on easily and further supports the transition between bottle and breast.